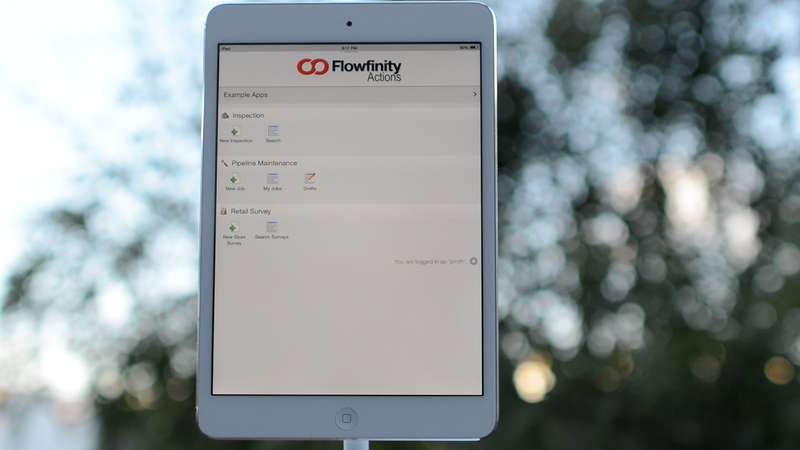 Respond to rising pressures - from the increasing global demand for oil and gas resources to stricter regulations - by achieving operational excellence with Flowfinity enterprise mobility solutions. Create your own apps for business processes that require real-time data collection and access. Your data is securely sent to a database for access on any device, anywhere. Reduce lost paperwork, delays and information gaps by gathering critical, real-time information from remote locations on mobile devices. Provide mobile access to corporate information so that employees can stay productive wherever they are. 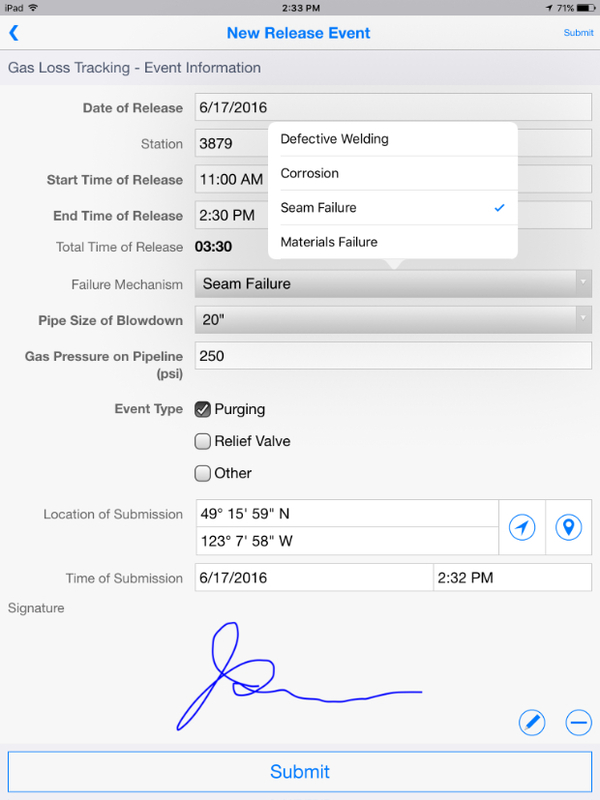 Improve public and environmental safety and compliance by collecting accurate data about spills and releases. Provide offline mobile access to the latest procedures and forms, and create a searchable audit trail of daily operations. 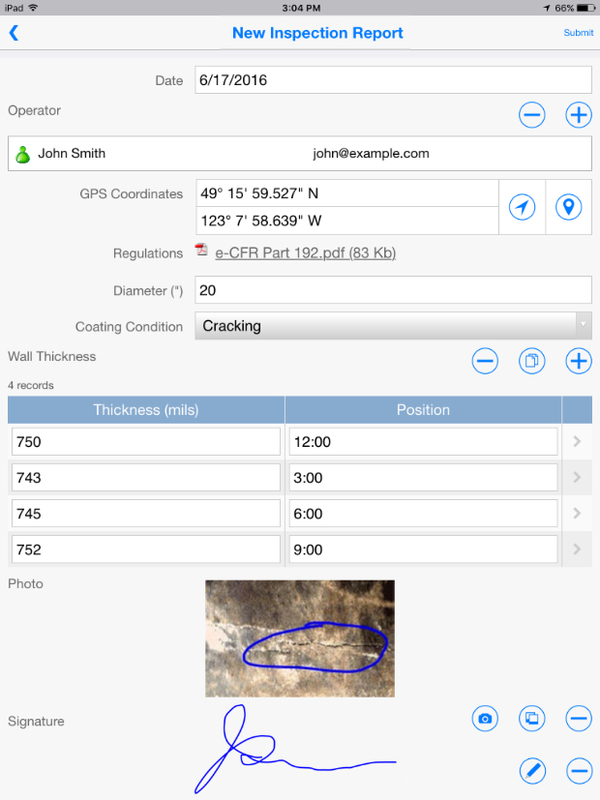 With high quality data and real-time visibility into operations, you can reduce the costs of exploration, inspections, construction, and other processes. Reduce administrative overhead by eliminating paper forms and spreadsheets for gathering information.